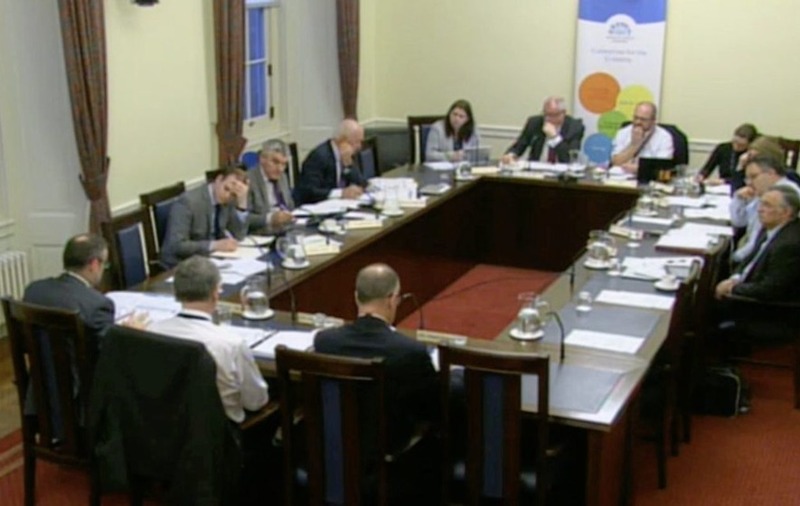 Senior civil servant Andrew McCormick giving evidence to the Public Accounts Committee. 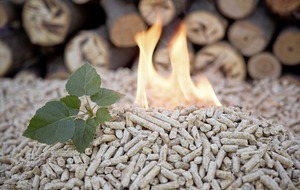 THERE have been calls for the police to investigate allegations of 'insider trading' linked to a spike in applications to the botched Renewable Heat Incentive (RHI) scheme. In explosive evidence to the assembly's Public Accounts Committee (PAC) on Wednesday, senior civil servant Andrew McCormick told the spending watchdog that inside information about potential curbs on the scheme's generous subsidies had been leaked, ahead of a spike in applications in November 2015. 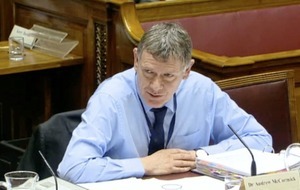 Detective Chief Superintendent Tim Mairs said police were in regular contact with both the regulator OfGem and the Department for the Economy about the RHI Scheme "we have agreed that any matters which indicate the possibility of criminal conduct should be referred to the PSNI at the earliest possible opportunity". 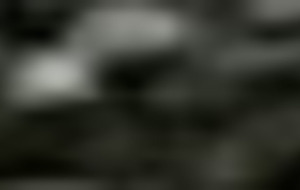 "To date, both bodies have confirmed to me that they have not identified any cases meeting this criteria". Sinn Féin, who had previously resisted calls for a public inquiry under the 2005 Inquiries Act, last night changed direction with Finance Minister Maírtin Ó Muilleoir saying he had instructed officials to establish a public inquiry under the legislation. Alliance Party leader Naomi Long said last night "If a public inquiry uncovers evidence to substantiate claims made at yesterday's PAC, then there is a clear case for a criminal investigation by police and prosecutions to follow".